Things have been relatively uneventful around campus. However, that doesn’t mean you should let your guard down. With the end of another semester coming to an end, its easy to become preoccupied with your coursework and forget to secure your valuables. Please take your valuables with you regardless if you leave to use the restroom or go to lunch. There were 3 reported thefts of IPADS. 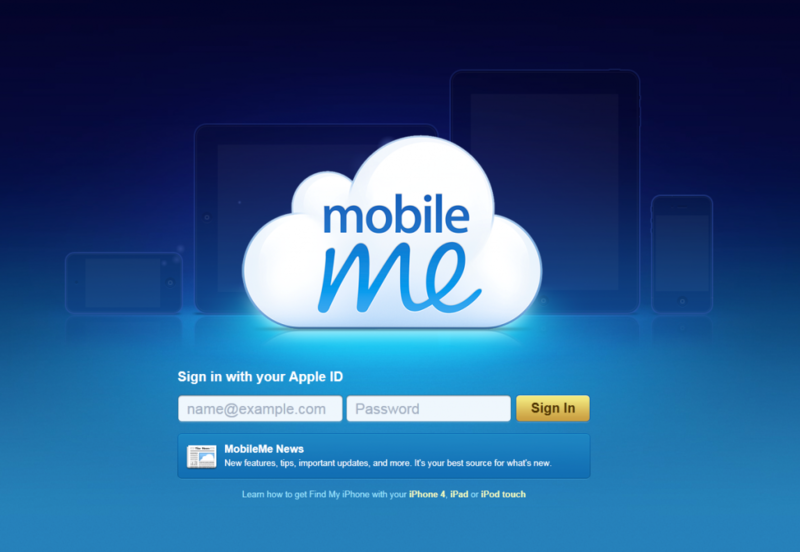 Which brings up another important point, be sure to register your Apple device with the Mobile Me application. It will enable you to track your Apple device in the event that its lost or stolen but most of all, its free. Be safe and enjoy the weekend.